Twin Rivers Addition is a subdivision that's decades in the making. 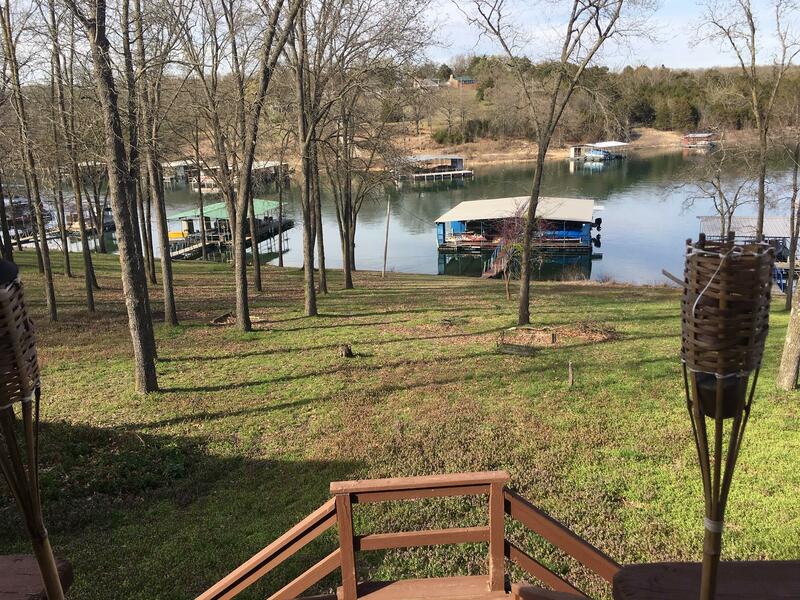 You'll find many of the homes for sale here often feature well-maintained landscaping and great views of Table Rock Lake and scenic Ozark Mountains. While some of these homes have been updated, others are perfect for renovations you can truly call your own. Many of these residential properties feature perks such as granite counters, custom cabinets, cathedral ceilings, cedar closets, brick and stone exteriors, and even private boat slips available for additional purchase. As for the lots themselves, most of them are approximately 3 acres or more in size, so you have plenty of privacy without being too far from city services and amenities. Whether you're looking to invest, homestead or find a quiet vacation home, Twin Rivers Addition is a great subdivision that's appealing to many types of real estate buyers. Want a copy of the neighborhood property restrictions? Please contact me, Charlie Gerken, to see everything available for sale at Twin Rivers Addition in Kimberling City, Missouri. Together, we'll go explore property in and around this charming Table Rock neighborhood and any other communities you may have of interest.